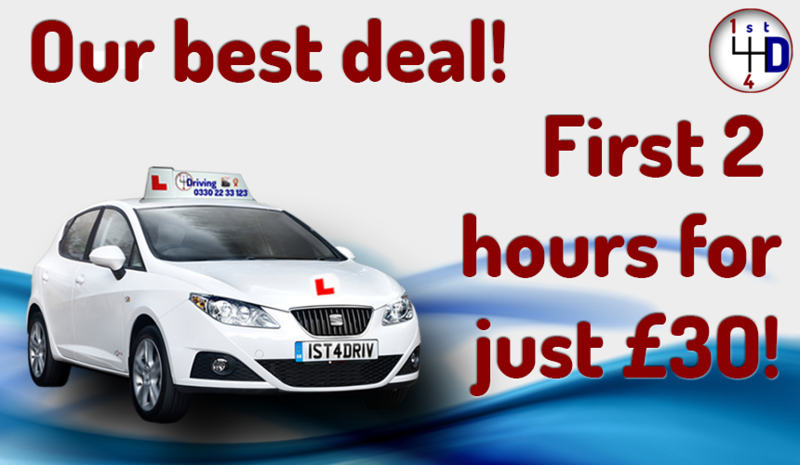 If you are looking for driving lessons Winchester then look no further! Roadrunner driving school in Winchester has a sturdy reputation for equipping learner drivers with the necessary skills they need to pass their test first time, with a whopping 93% pass rate you can be assured you are making the right choice by learning to drive with Road Runner driving school. Winchester is one of the most historic cities in the UK, but we promise to provide you with 21st century driving tuition with approachable, calm and well thought out driving lessons. Winchester is a bustling student town, with the University of Winchester ranked among the top 20 universities in England for overall satisfaction in the National Student Survey 2014, many of our learners drivers at road runner driving school in Winchester are students who are taking driving lessons Winchester alongside their studies. Road runner driving school is not just for students though, we teach people of all ages and abilities, we offer a broad selection driving lessons in Winchester at roadrunner driving school, so whether you have never driven before, have had some driving experience or perhaps you are looking for refresher lessons? Road Runner Driving School in Winchester has the answer. Road runner driving school provide quality driving tuition with Automatic and manual driving lessons available in Winchester available we’ve got it all covered. If you want to learn to drive in Winchester and are looking for Driving lessons Winchester make road runner driving school your number 1 choice and with great prices and free theory training for every pupil, what more could you want from a driving school in Winchester. 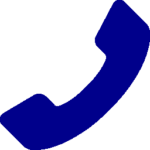 Give us call today on 02381290030 and let us show you why road runner driving school is the number one school in Winchester for driving lessons.